What Should You Replace in A Rental Property After Purchasing It? Are you planning on buying a new rental property in San Diego, Las Vegas or Phoenix? If so, like many owners you most likely are eager to get that property rented quickly right? This is totally understandable but, there are things that should be replaced in your new rental property if you want to ensure that you won’t have any problems with that property in the future. 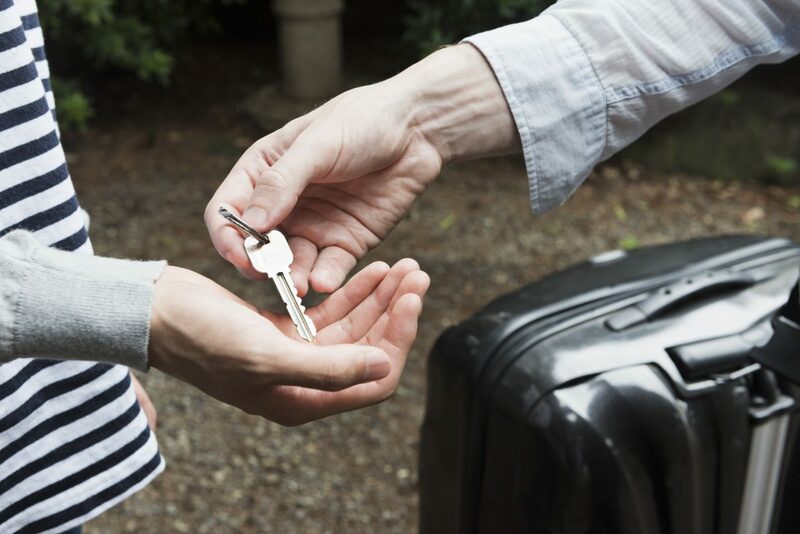 Always replace the locks after buying a new rental property regardless if the former owner claims they were changed recently or not because you just don’t know how many people had access to that property in the past and may have created their own key. If the locks are in good condition you can save them and use them again in the future changing the locks on the next property that you buy. Another important thing to change after buying a new rental property is the toilets because a leaky toilet can easily cause unseen damage to your rental property and thousands of dollars in repair costs so it’s best to replace them now so that you can have confidence that there won’t be any leaks going forward. Regardless of the age of the home, you should always get rid of old outlets because those outlets can potentially pose a fire hazard and it’s better to replace them now before your new tenants move in. Last of all, but most important, if your rental property has light fixtures you shouldn’t think twice about changing those light bulbs. Getting rid of those bulbs will save you the hassle of having to get called from your tenants whenever they need a light bulb changed unless you’ve instructed them to change the light bulbs themselves. 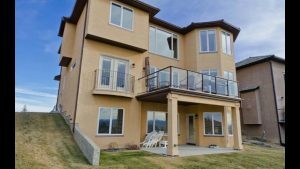 At GoldenWest Management we specialize in full-service property management and can save you the time, money and hassle of managing your properties yourself. To learn more about the services we can offer you contact us today at (866) 545-5303 or click here to connect with us online. 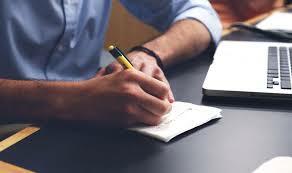 Author Jeremy RaglinPosted on February 9, 2019 February 9, 2019 Tags for rent, investment properties, investment property, las vegas rental property, phoenix rental property, Property Management, property Manager, rental properties, rental property, san diego rental propertyLeave a comment on What Should You Replace in A Rental Property After Purchasing It? Thanks to the outcry of renters in the San Diego area who have been hit hard by the housing shortage the San Diego City Council has voted to outlaw vacation rentals in secondary homes while limiting short-term stays to just the homeowners primary home only. This move will certainly hit investment activity in the short-term rental market hard while making it harder for anyone who lives out of town to own short-term rental property in the San Diego area. The news of the City Council’s vote spread fast and of course there were mixed reactions from people who support Airbnb style rentals in the San Diego area and those who oppose them. On the positive side, the City Councils move may turn thousands of Airbnb vacation rentals in the San Diego area into long-term rentals. Thanks to a recent article from the San Diego Union-Tribune we know that there are an estimated 11,000 vacation rentals in San Diego right now so having more inventory for renters to choose from will definitely make a big difference during the housing crisis. Short term rentals like Airbnb’s aren’t gone for good, if an owner meets the City of San Diego’s requirements for short-term rentals, they may still keep their rental active but they are also going to have to pay hefty fees. For affordable property management in the San Diego area contact GoldenWest Management today by calling us at (866) 545-5303 or click here to connect with us online. What Are the Most Cost-Effective Renovations to Make to Your Rental Property? Are you planning on renovating your rental property in 2018? If so, like most owners you probably want to choose the most cost-effective renovations, correct? 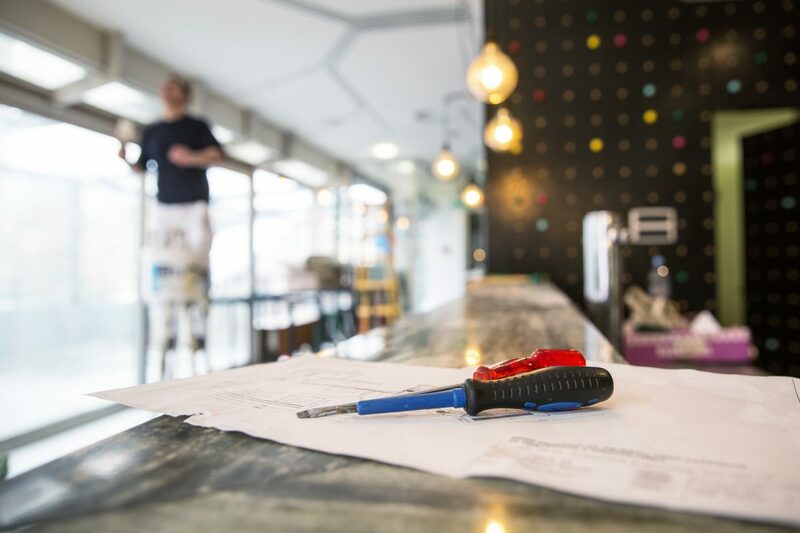 In this article, we will break down which renovations you should choose for your rental property. 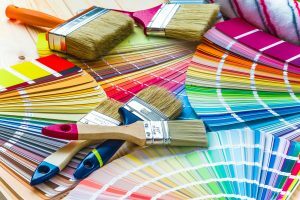 It doesn’t matter if you own a single-family home, condo, or town home, one of the most cost-effective renovations that you can make to your rental property is to update the paint. When choosing new paint, it’s best to specifically choose neutral colors because sticking with a neutral color palate will resonate with a wider group of potential tenants compared to painting each room in your rental your favorite colors. Thankfully, just about everyone can paint a house so you can keep your costs low by painting your rental property yourself. GWM recommend you use a professional for warranty purposes. 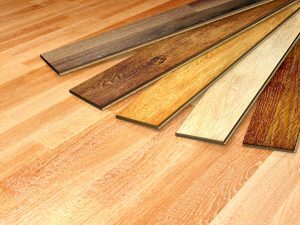 With more people preferring hardwood floors over carpeting and vinyl flooring these days you should consider changing the flooring in your rental property to all wood flooring. Wood flooring has a classic look that never goes out of style, it’s also durable and very easy to clean for any tenant, especially those tenants who have small children or pets. Engineering hardwood is also cost effective and it’s possible to buy flooring for as little as $1.59 / sqft. GWM recommend you use a professional for warranty purposes. Since kitchens and bathrooms are two areas where everyone spends the most time you should focus on renovating these two areas of your rental property. In both the kitchen and bathroom, you should focus on refinishing or repainting cabinetry, replacing old sinks and faucets and adding new knobs and handles to completely update the look of both rooms. To learn more about which renovations you should make to your rental property or to learn more about our property management services contact us today (866) 545-5303 or click here. Author Jayson YossPosted on May 31, 2018 Tags las vegas rental property, phoenix rental property, property management tips, renovations, rental property renovations, san diego rental propertyLeave a comment on What Are the Most Cost-Effective Renovations to Make to Your Rental Property? Can You as A Landlord Pick the Tenant? 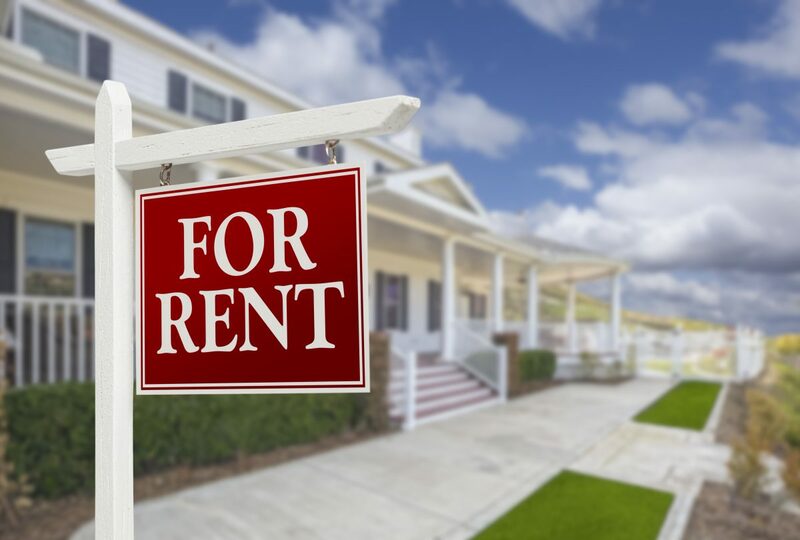 Are you planning on renting your San Diego Rental Property and are wondering if you as the landlord can pick the tenant? The answer to this question is yes, of course, but only if you choose the tenant based on the results of their credit check and application criteria. One of the best ways to save yourself the time, money and hassle of choosing the wrong tenant is to set criteria for what you’re searching for in a tenant and then stick with it. They must have verifiable income that’s at least two and a half times the amount of rent. A credit score that’s over 600 (or better). Must never have been evicted or gone to rent court. The tenant should be at least 18 years of age. Should be able to provide you with references for their last 2 landlords plus references for their current and last two employers. When getting ready to screen tenants for your San Diego Rental Property you should charge an application fee because this is the first “hurdle” that the tenant must get over and prove that they are serious about renting your property. Once they’ve paid the fee you should then start the process of reviewing their references and determining if they would be the right tenant or not. Before pulling a copy of their credit report make sure that they sign off on a separate document which authorizes you to view their reports and credit scores with the 3 major credit bureaus. To learn more tips for choosing the right tenant, or for professional property management for your San Diego Rental Property, contact GoldenWest Management today by calling us at (866) 545-5303 or click here to connect with us online. Author Jayson YossPosted on December 13, 2017 December 13, 2017 Tags landlords, property management tips, San Diego Property Management, San Diego Property Manager, san diego rental properties, san diego rental property, Tenant SelectionLeave a comment on Can You as A Landlord Pick the Tenant? 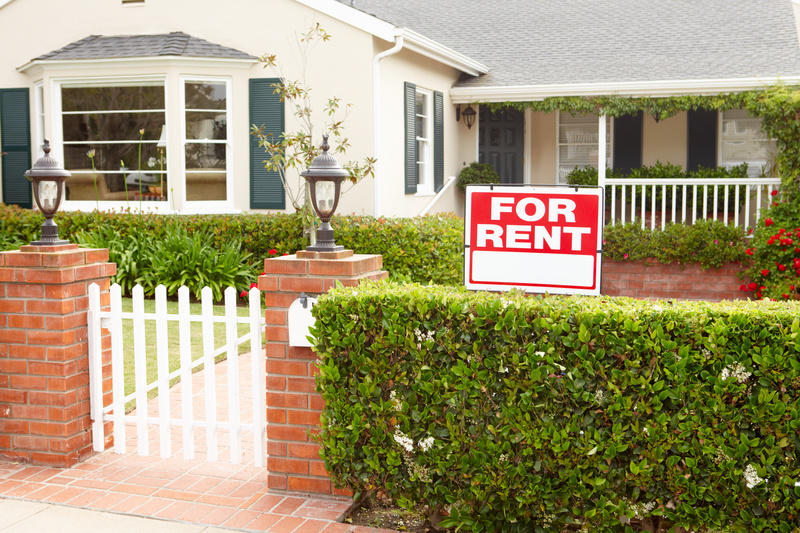 Are you planning on buying your first rental property? Now is a great time to buy a rental property thanks to low mortgage interest rates and demand for rental properties especially in cities like San Diego, Phoenix, and Las Vegas. Since more people are investing in rental properties for the first time this article, we will share with you several tips you can use to successfully purchase your first rental property. 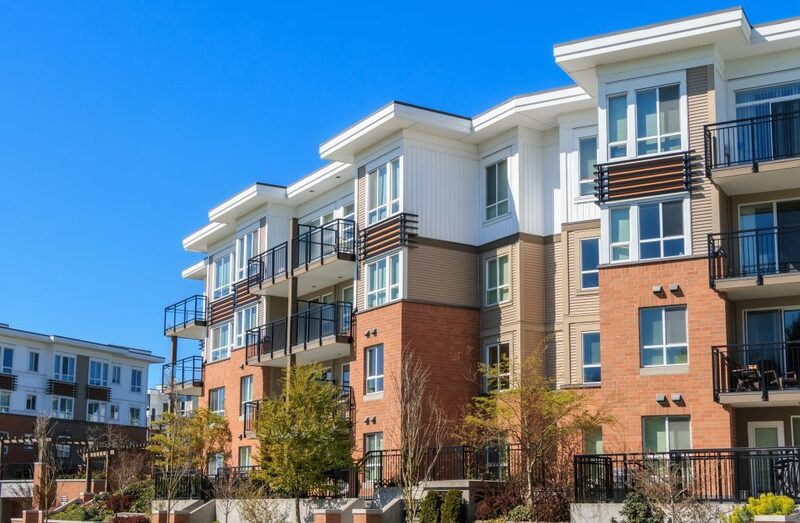 Although your family members, co-workers, and accountant may be advising you to invest in rental properties you have to make sure that you’re really ready to invest in rentals. Owning Real Estate means that you will be responsible for paying landlord insurance and property taxes and unless you hire a property management company you will be responsible for things like tenant selection/placement, rent collection and more. Yes, owning rental property is a smart investment thanks to benefits like current income, appreciation, equity and tax right offs but if you’re not ready for the responsibilities which come with being an owner you should be ready to hire a property management company after purchasing a rental or hold off on buying a rental property for a few years. 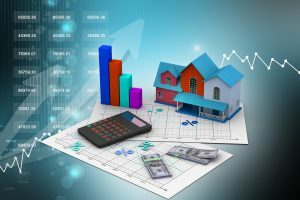 If you’re ready to invest in rental properties but aren’t sure if you’re sure investing in a property out of state is a smart move, you should stick with investing in a rental in your area because you know what’s happening economically, who’s hiring and the advantages of living there compared to purchasing property that’s out of state. Before choosing a rental property it’s important to first determine the specifics of what you’re searching for in a rental property including the location that you want to own a rental, because in most cities rental properties that are located close to downtown or close to colleges will rent for more money than rentals in suburban areas. 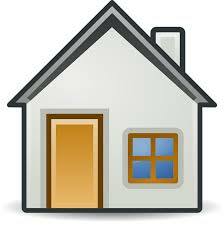 You should also verify if the area where you plan on buying a rental property has many rentals or not because if a neighborhood is primarily owner occupied this could mean that it might be more difficult to have a rental property there versus owning a home in an area that’s primarily renter occupied. If you’re not familiar with the neighborhood or area, take the time to drive there to meet with homeowners, landlords (if possible) and people who live in the area to determine what it will be like for renters if you were to purchase a rental property there. Since prices for Real Estate in many cities have reached all-time highs you should set your budget before you start searching for rentals because in this real estate climate it’s very easy for any buyer or first-time investor to overspend. 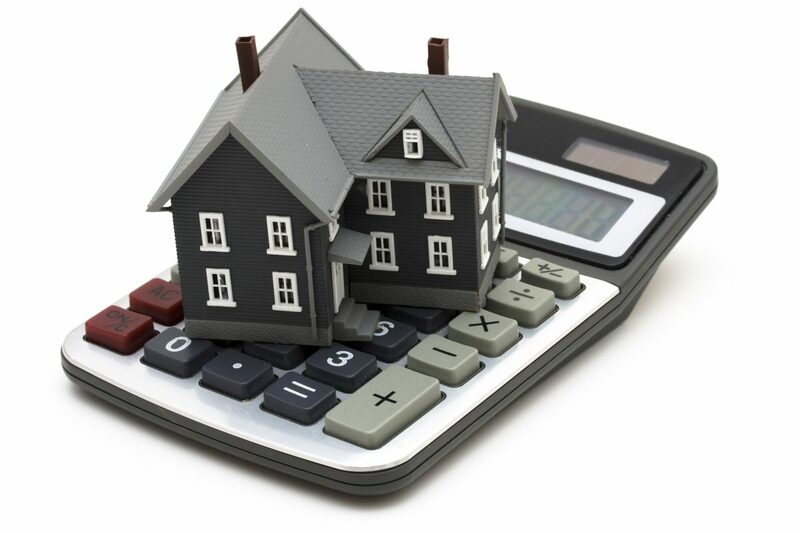 It’s also important to save at least 20% or more for a down payment because lender requirements are much more stringent with rental properties and the investment rate on a rental property will be higher so you will have to think about that as well. Yes, most people are talking about investing in fixer-upper properties these days the reality is that fixer upper properties can be costly (unless you know what you’re doing) so it’s best to avoid them and purchase rental properties that are in as close to the move-in condition as possible. Once you know the specifics of the property you’re searching for, and you’ve set your budget, you should next create a list of properties that match your criteria because this will help you to simplify your search especially when you use online tools to find suitable rental properties. Bedrooms – The single-family home, condo, or duplex should have at least 3 bedrooms. Bathrooms – 2 bathrooms are recommended. Square Feet – Home should have no less than 1200 square feet. Age – The property shouldn’t be older than 25 years old since renovation or demo may be required to remove potentially hazardous materials like Radon, Asbestos or Lead Paint that may be on the property. Rent – Search online or speak with a property manager to determine the market rent for the area where you are buying a rental property. Cap Rate – We recommend looking for rentals that offer a 4% cap rate or better (cap rates and gross multipliers are important). 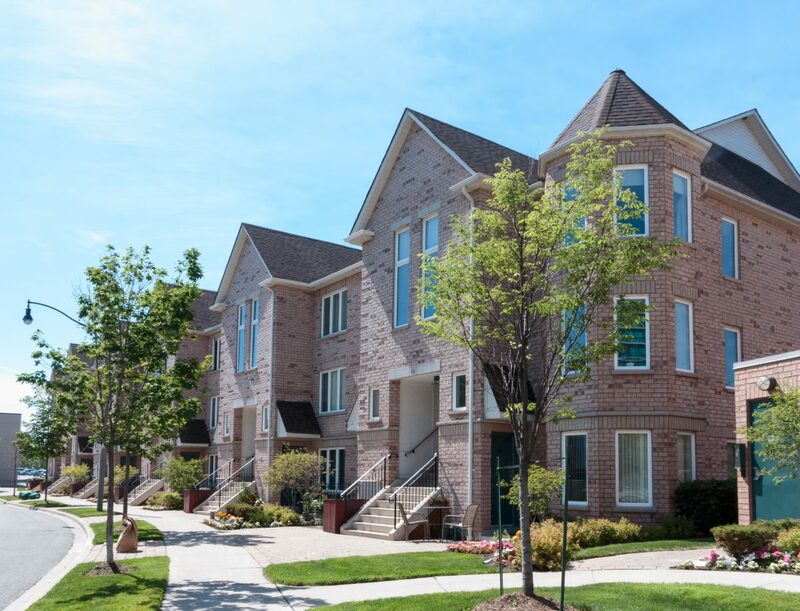 HOA – Check the HOA rules and regulations for the community where you plan on buying a rental property because some communities are very strict and will even go as far as placing you on a waiting list until you can rent your home. Garage – In today’s rental market it doesn’t matter if a property has a garage or not. Renovation – Know how much it’s going to cost to make renovations in the property, especially in the kitchen or bathroom, because you may be able to rent a property for $80 to $90 more per month if it has recently remodeled kitchen or bathroom. Once you’ve purchased your first rental property the real work has only just begun since you have to be ready to screen tenants and this should include reviewing their credit score, work history, criminal history and financial history. Buying a rental property in Las Vegas, Phoenix or San Diego? Each city has major differences in terms of average rents and requirements for owning rental property. 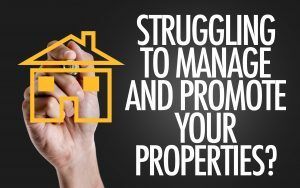 Once you find the right rental property don’t attempt to manage it yourself, save the time, money and hassle of managing rental properties by hiring our experienced and professional property management team. Contact GoldenWest Management today by calling us at (866) 545-5303 or click here to connect with us online. SAN DIEGO, CA – If you’re managing your San Diego rental property yourself, you most likely will be using Craigslist.org to list your property online and connect with new tenants but did you know that Craiglist is also one of the easiest ways for scammers to steal money from unsuspecting landlords and their prospective tenants? Thanks to the Internet it’s never been easier for scammers to steal thousands of dollars from their victims every year and Craigslist is one of their favorite websites to use because with Craigslist.org a scammer anywhere in the world, even in Nigeria. All a scammer has to do is use a VPN to mask their IP address and Craigslist will think that they are in the United States than when they combine that with a web-based email address like Gmail, it gets even harder for a scammers identity to be revealed, or for them to be found. How Do San Diego Craigslist Rental Scams Work? When it comes time for you to market your rental property online you’re going to probably take lots of photos to post on Craigslist.org along with writing a great description about your listing right? Basically, a scammer copies the photos, basic verbiage and post the home on craigslist for a well below market price. Then they simply attach an untraceable phone number (think google voice) and generic email and they fish for potential targets. Their targets include People who are in a situation where they need a home fast and are not very experienced with renting. These unfortunate prospects will make the mistake of believing the “story” they are being spun and will end up wiring money or worse giving personal information (social security, birthdate, driver’s license). They are on a missionary trip out of the country. They had to move out of state at the last minute due to job transfer. 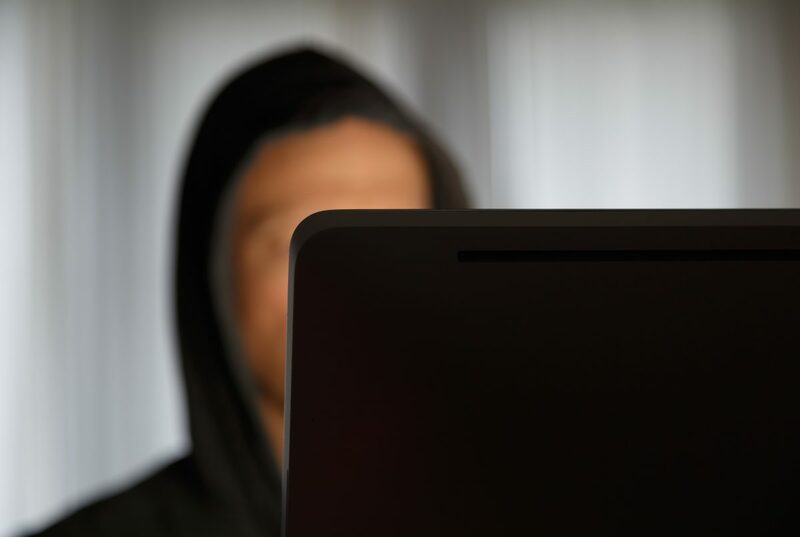 A scammer will typically talk with their victim via email and encourage them to visit the property, even peek in the windows, then email them back and let the scammer know if they are interested in renting the property or not. Homeowners don’t use watermarks on their photos like professional companies, therefore the pictures they post are easily duplicated and posted online. This also applies to professional signage, flyers, etc.…Prospects directed to by the home or peek in the window don’t see any red flags to cause them to think that the scammer is not the homeowner. Homeowners tend to use craigslist exclusively – and you guessed it, that is the #1 place we find scams. Craigslist also syndicates to hot pads and pad mapper so eventually, just a few well placed “scam” ads can supplant the real advertisement throughout the internet. Can the Authorities Do Anything to Stop Craigslist Scammers? One of the sad things about Craigslist scams is that the authorities are literally powerless to stop scammers because, proxy servers and VPN networks like www.hidemyass.com make it easy for anyone, anywhere in the world to mask their identity and real location. Anytime a victim reaches out to the authorities or media their efforts are almost always met with zero results with bringing the scammer to justice because the scammer can always shut down their fake identity or email account and start over with another online identity. Casual businessman working at office desk, using mobile phone and laptop computer, typing, making phone call, smiling. 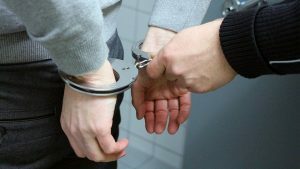 What should a landlord/owner do to avoid getting scammed? A professional will use watermarks and embedded HTML listings…prospects will be able to discern that these are legitimate postings. Search engine power. Professional companies like GWM often are recognized by Zillow, Trulia, and other syndication partners throughout the internet. This means when there is conflicting home data, the syndication sites will opt for the more trusted partner: Scammers ads fall by the wayside while pro postings remain. Pro companies also have a database of prospects already…they aren’t stuck to craigslist and maybe a $30 rentals.com ad. Professional signage and flyers – When a prospect drives by, they see the sign out front and they call the number…this alerts them that the ad they saw is a scam and that helps shut it down quickly. Scammers don’t want to waste time on properties that are not going to bear fruit, so they will give up on the pro managed home and move on to the easier self-managed properties. Professional showings – having a dedicated and licensed agent to show prospects allows peace of mind for both the homeowner and the renter prospect. In addition, a professional application, usually online thru a secured system, gives a potential Tenant the confidence to apply without having to worry about their information being hijacked. Scamming is a big issue that affects both homeowner and renter. Without a professional company advertising and representing your interest, Landlords may have difficulty procuring “A” rated Tenants. And with the rise of these types of scams, renters are being more cautious about pulling the trigger on a home that they believe may be “too good to be true.” That will have a dramatic effect on the do it yourself Landlord who is trying to cover their mortgage. Don’t wait until it’s too late, call a property manager who can protect your investment. For professional property management in San Diego contact GoldenWest Management today by calling us at (858) 779-0577 or click here to connect with us online. SAN DIEGO, CA – Summer is almost here and with warmer weather you should also be focusing on getting your rental property ready for the summer months by doing the following. This step is essential because it’s possible that your air conditioner hasn’t been in use for close to one year so you should change your air filter, airflow inside your rental property and also your blower unit as well. Once you’ve inspected your air conditioner you should also make sure that the unit has “room to breathe” outside your home by clearing space around the unit by removing grass, plants or debris. Since your tenants may be using the air conditioner a lot during the summer months you should prepare doors and windows by making sure that their seals will still hold the cold air in your rental property and not easily escape. After checking your air conditioner, doors and windows you should also check your dryer vent to make sure that it’s completely free of dust or lint since obstructions in the dryer vent can easily lead to fires. Summer is also a great time to test the smoke detectors in your rental property as well to make sure they are working properly and don’t have batteries that need to be replaced. Besides removing dust from ceiling fan blades, you should also vacuum dust from the ceiling fan motor because this will help it to continue functioning normally for the remainder of the year. Last of all, but most important, you should also clean up the yard at you San Diego rental property by planting new flowers (if needed), inspecting the sprinkler system and reviewing the yard to make sure that your current tenants are keeping up the curb appeal of your rental property. To learn more about our Property Manager in San Diego Service, contact us today by calling (858) 779-0577 or click here to connect with us online. 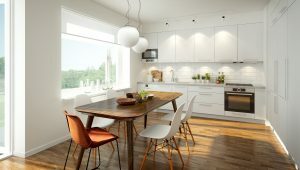 So, you purchased your first rental property and after remodeling, you’re finally getting ready to list it for rent San Diego but, before you make the jump to the full-fledged owner there are some things about renter’s rights that you should know if you want to manage your rental property yourself. 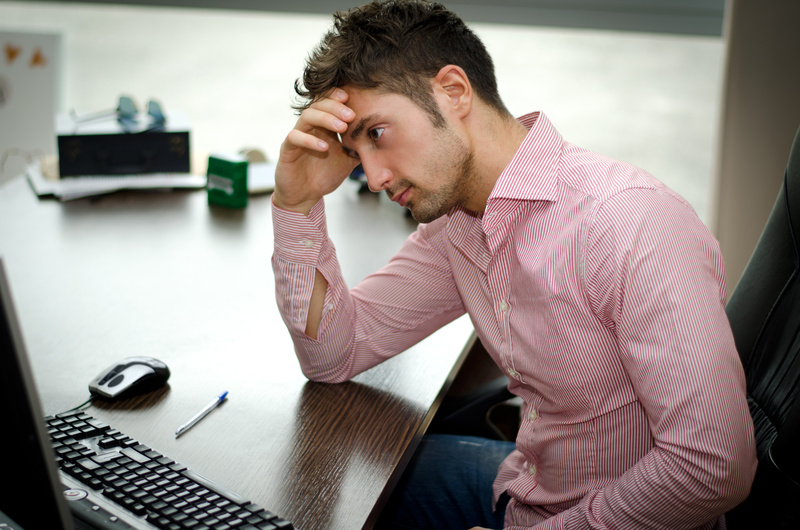 #1 – What Can You Charge a Tenant If They Pay Their Rent Late? In California, you can charge between 5-10% of your tenants rent as the penalty for them paying their rent late but to avoid any confusion or “sticker shock” when your tenant pays their rent late, you should clearly list in your lease what your tenant can expect to pay if they do end up paying their rent late. The Landlord does have the right to refuse payment using multiple checks do to California’s partial payment acceptance rules. Example, if one check clears and one check bounces, the landlord cannot evict during that calendar month that the partial payment was made. Therefore, the courts have conveyed the right to the Landlord to not accept multiple checks for rental payment. #3 – When Can You Enter Your Rental? Once your rental is occupied by the tenant you have to follow the law and give them 24-hour notice that you will be coming over to make repairs or show the property to potential renters if it’s going to be available for rent soon. Contrary to what some people may have told you, you cannot enter your rental property at will, unless of course, the tenant has abandoned your rental, or there’s very obvious emergency there that requires your attention. If you’re renting an unfurnished unit you can’t charge more than two months’ rent for your security deposit and as for a fully furnished apartment, you can’t charge more than three months’ rent. Another huge topic that’s talked about online is the security deposit return; as the owner of a property for rent San Diego you have 21 days to return the security deposit with a letter detailing your withholdings. 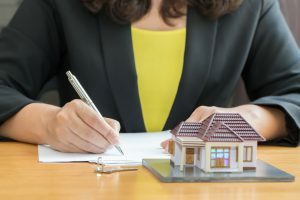 To learn more about what you should know as a new owner of a property for rent San Diego, or to get a property management quote, contact GoldenWest Management today by calling us at (858) 779-0577 or click here to connect with us online. There’s no denying that 2016 was another great year to own rental property in the United States, especially in cities like San Diego, Phoenix and Las Vegas where we saw strong rent growth but the big question many owners have is what will 2017 hold? In this article, we will provide you with a breakdown of what you can expect from the rental market in 2017 so you can tailor your plans (if needed) and be ready for changes to the market. Although rent growth is slowing in some cities in the United States like St. Louis MO, thanks to recent data from Zillow we know that rent prices are projected to continue growing in the West Coast, especially in cities like San Diego, where rents are projected to grow by 4.7 percent, and in Phoenix where rents are projected to grow by 4.6 percent. During the recent “Great Recession”, many Millennials were faced with declaring bankruptcy and saw huge damage to their credit scores. With bankruptcy lasting on a credit score for up to 10 years, many Millennials who were formally in “credit hell” are finally seeing their credit scores get back on track to pre-recession levels and will be thinking about buying homes this year instead of renting. Even though fewer Millennials will be renting than in years past, the rental market as a whole is projected to grow through 2025, while homeownership is expected to decline to 60.8 percent, the lowest level it’s been since the Eisenhower Administration (1953-1961). If you’ve been thinking about making renovations to your rental property, 2017 should be the year for you to do it because thanks to recent changes in immigration policy from the Trump Administration we know that the labor market is getting tighter than in years past and fewer laborers are coming to the United States from countries like Mexico. With fewer laborers on the market than before, skilled workers have been charging more, and this means that if you’ve been thinking about making renovations to your rental property you should make them soon or face even higher labor costs once you do finally make those renovations. Do you own rental properties in San Diego, Phoenix or Las Vegas? If so, contact GoldenWest Management for a property management quote by calling us at (866) 545-5303 or click here to connect with us online. It doesn’t matter if you live in San Diego, or out of the area, San Diego Landlords should be on top of what’s happening with the SD rental market including the latest trends because this is ultimately one of the best ways to keep tenants happy and vacancies low. Staying on top of what’s happening in the rental market will give you the edge you need as a landlord when it comes to if you should make improvements to your rental properties, raise rents, or offer incentives to existing tenants to get them to renew their leases. Landlords often have two types of problems when evaluating their property: Either they are emotionally attached to the home and can’t get the right perspective when seeing its faults or; they don’t know how to efficiently spend funds to make their rental ready to show and rent. Fresh paint and a detailed professional cleaning is always a good start. Light fixtures, window treatments, upgrading mirrors, faucets, shower casing, and toilets are the next tier that can give you a big bang for your buck. If you have more room in your budget, focusing on the kitchen and bathrooms can provide a healthy return: Counters, appliances, knobs for your cabinets (or new cabinets) will all be long term investments both for rental and the sale of your property. Although every San Diego Landlord will tell you that they do a background check on their tenants, most don’t. Failing to perform a thorough background check on a tenant can hurt a landlord in the long run, especially if the tenant damages the rental property in addition to not paying rent. Avoid problems with tenants by doing a complete background check every time including employment verification, pulling their credit report and income verification. Don’t accept the “song and dance” from a prospect on why their credit score is not great (or why you can’t run their credit)….people are who their background check says they are. It’s the number one predictor of rental payment behavior out there. So if credit score is low, and employment history is checkered, don’t “stretch” for someone who could cost you thousands in lost rent, legal fees, and repair costs. Most San Diego Landlords will tell you that right now is a great time to own rental property in San Diego since we’re enjoying the highest demand for rentals ever but, in spite of the demand many landlords are still not budgeting for costs including ongoing maintenance, unexpected repairs, or unanticipated vacancies, that is why it’s vital for every SD landlord to budget for these extra costs if they want to continue enjoying long-term, stable cash flow from their rental properties. 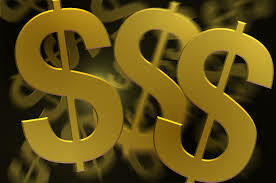 GWM metrics state that the average home incurs roughly $65-$70 per month in maintenance charges. This doesn’t take into account “capital improvements” such as AC/Heater issues, roof repairs, water heater replacement, and garage door motor or spring replacement. If you haven’t upgraded these items in a while, at least find out how old they are and compare them to the average life expectancy of each. 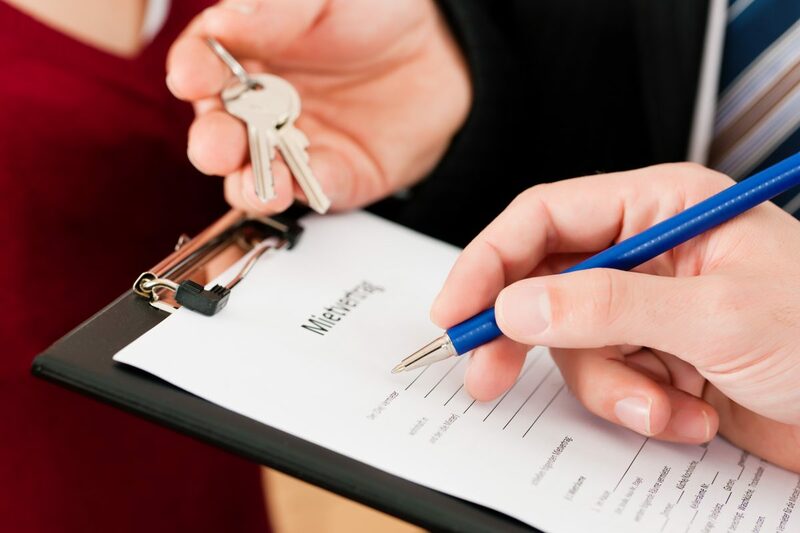 For more tips for San Diego Landlords, or to speak with us about our property management service in San Diego, contact Goldenwest Management today by calling us at (858) 792-3442 or click here to connect with us online. Property Management Tips | GoldenWest's Property Management Blog on Vacation Rental vs. Long Term Rental – Which One Is Better? Halloween | GoldenWest's Property Management Blog on What Is Considered “Normal Wear and Tear” in Las Vegas Rental Property?